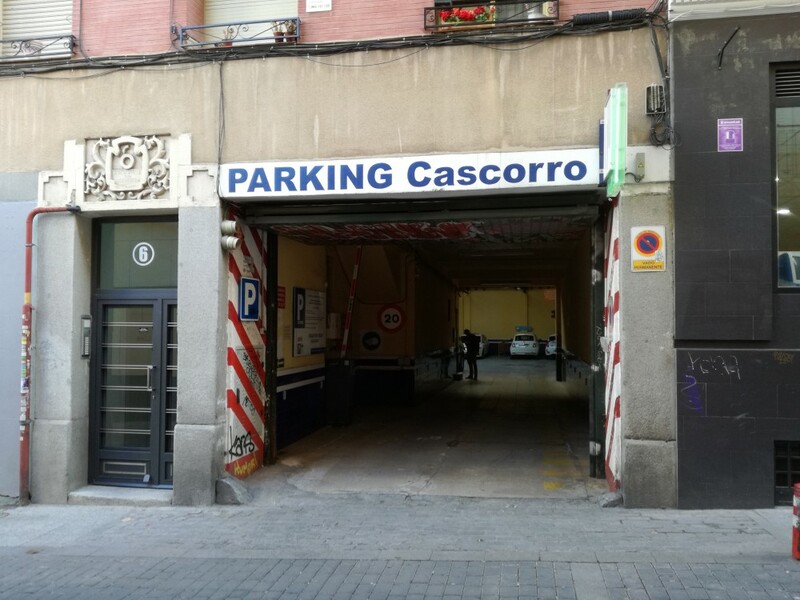 Where can I park near to Lavapiés? Lavapiés is considered the area between el Rastro, Tirso de Molina, Antón Martín, the Reina Sofía Museum and the Ronda de Valencia. The neighbourhood of Lavapiés is one of the oldest neighbourhoods in the community of Madrid. Its mix of ethnic and cultural groups make Lavapiés a unique neighbourhood where all kinds of nationalities coexist. 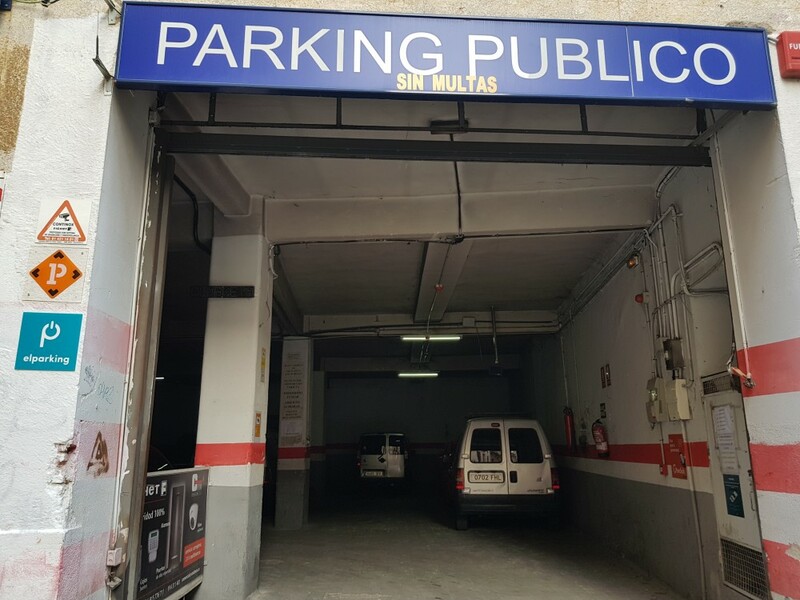 Some of its most distinctive points of interest is the San Fernando Market; Las Corralas, popular buildings around a central patio, cinemas and theatres. Among them the theatres Teatro Valle Inclán, Teatro de Barrio, passing by La Casa Encendida, Sala Mirador and la Escalera de Jacob. In the neighbourhood of Lavapiés, you can also find a wide variety of book shops. Traficantes de Sueños, La Librería del Mercado and La Casquería where you can buy books by the weight, are some of the most well-known. The neighbourhood of Lavapiés is also the setting for important and traditional festivals such as San Cayetano, San Lorenzo and La Virgen de la Paloma. 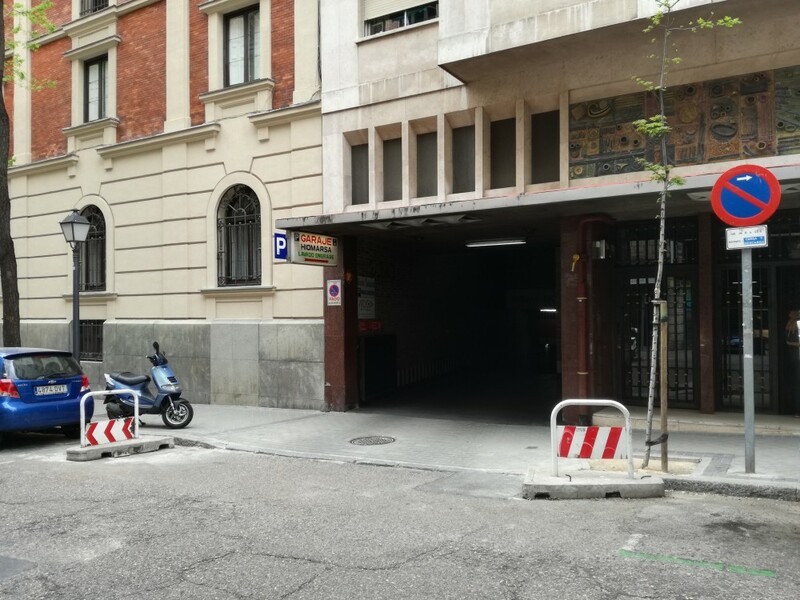 The neighbourhood of Lavapiés is one of the neighbourhoods found in the A.P.R (Priority Residential Areas), which is why access by car is an increasingly more tricky task. 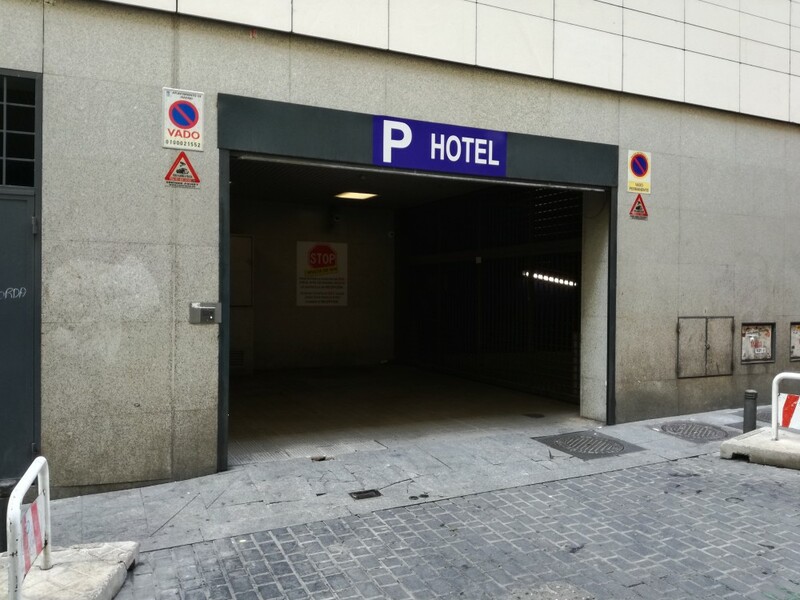 Given the traffic restrictions, the best option is to park the car in one of the public car parks that are found in the vicinity. 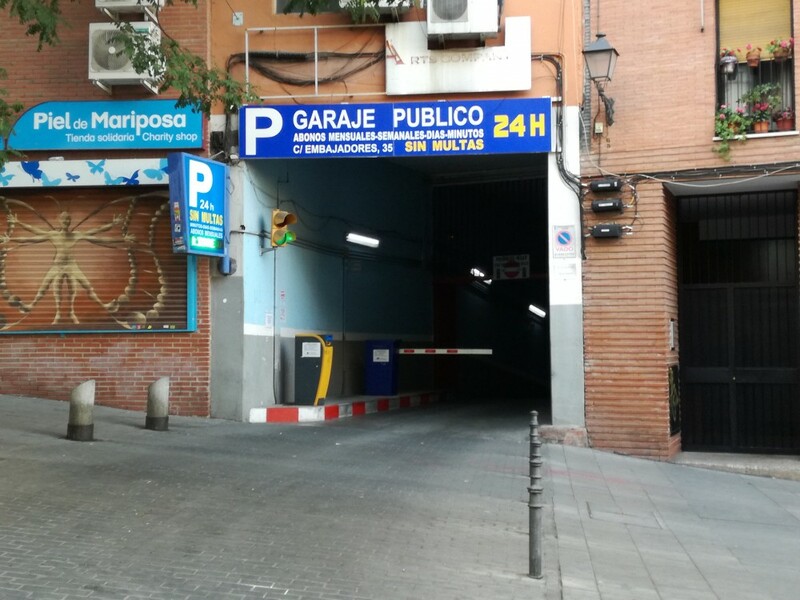 Find and reserve your car park in Lavapiés online with the ElParking app and forget about any difficulties searching for a car park.